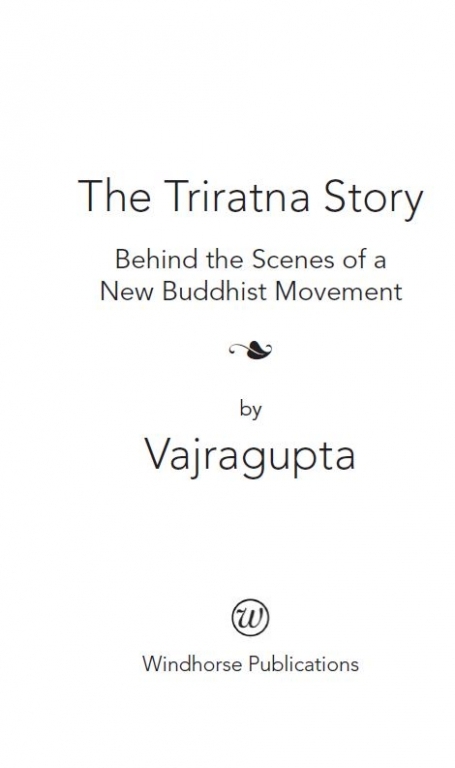 In The Triratna Story Vajragupta charts the life of this new Buddhist community, from its inception in London to its growth worldwide. 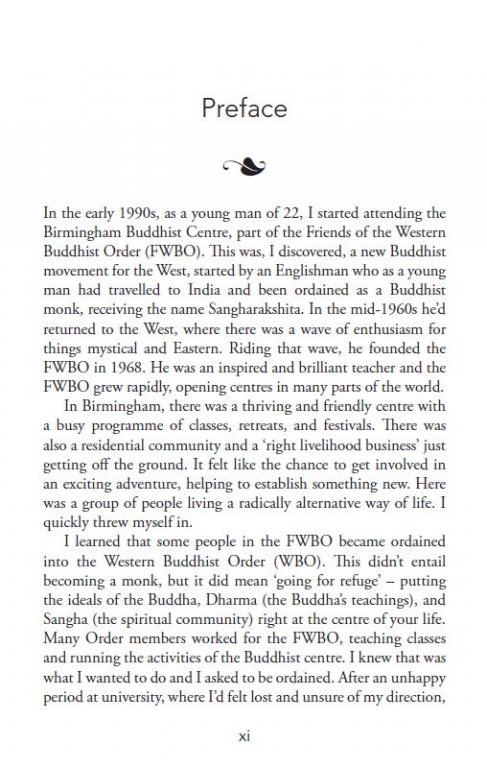 This is the story of Triratna (formerly the FWBO), an international Buddhist movement, from its inception in London to its growth worldwide. 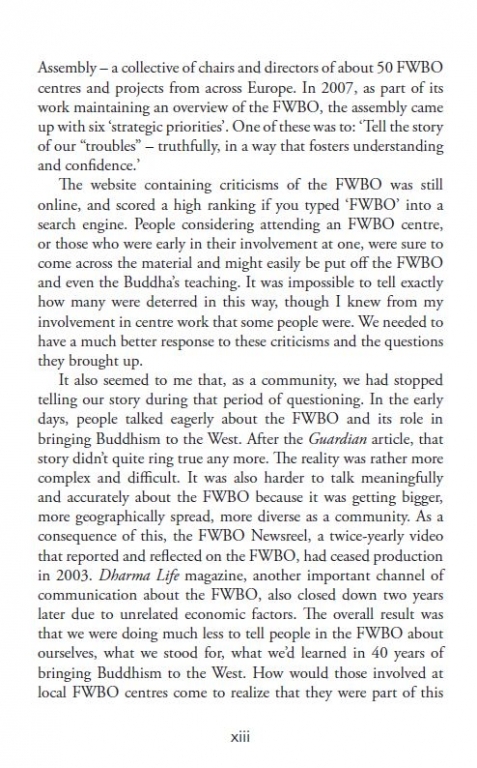 It is the story of mistakes made, lessons learnt and how a Buddhist community was built. 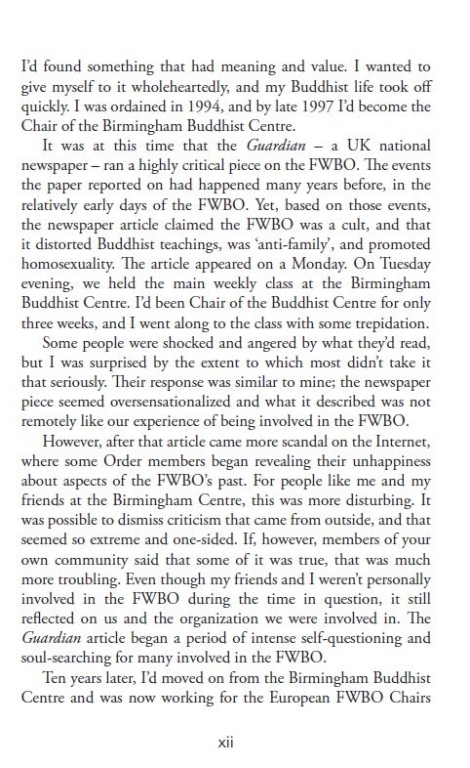 The Triratna Story is an account of the first 43 years of the FWBO’s – now the Triratna Buddhist Community’s – history. 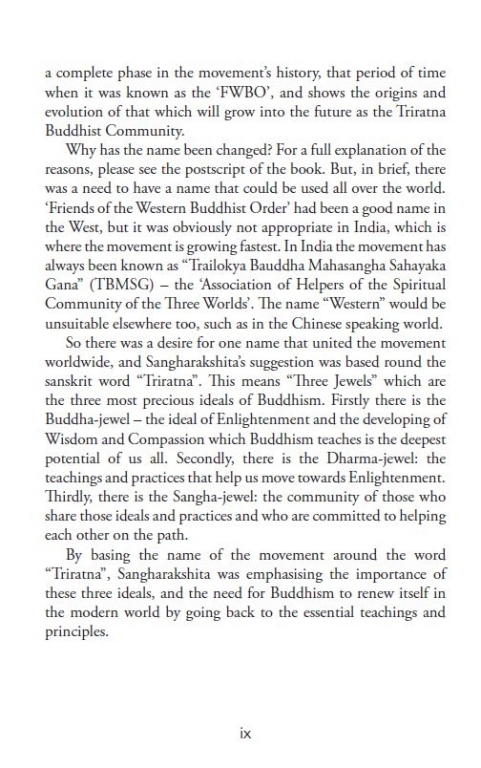 In his book Vajragupta combines thorough research – “ his listening ear“ – with wise reflection and, using his storyteller’s touch, conjures up vivid scenes from the early history, from meetings, ordinations, public lectures, personal experiences. 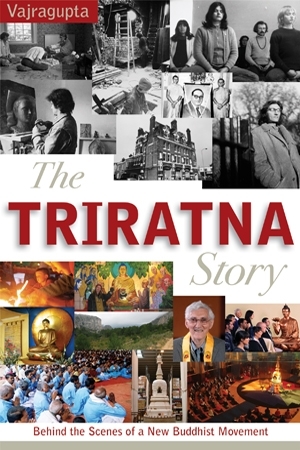 Above all he tells the story with a strong desire for balance and fairness; not avoiding the more painful, troublesome and confusing episodes and issues in the history of the Triratna Community. Both concise and comprehensive, the book describes the key events from the story so far and puts into a context some of the ideas and approaches that are still current, or perhaps that still exert their influence indirectly. 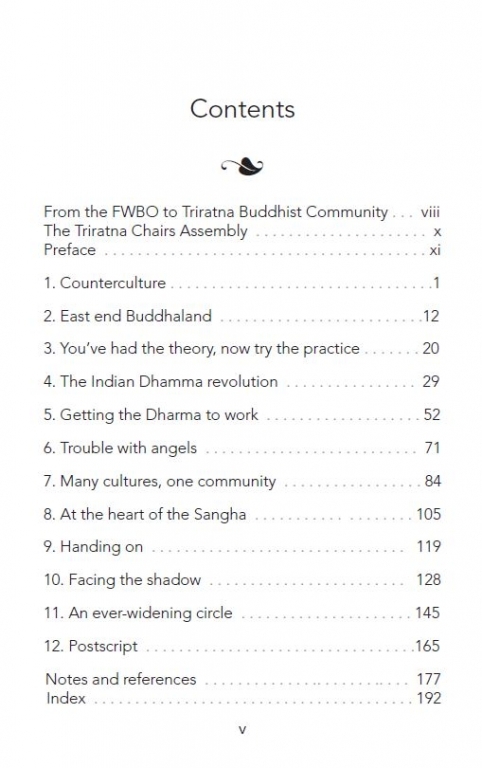 That is particularly helpful for people relatively new to the Triratna Community. For those of us who have lived through a considerable chunk of its history it might fill in a few gaps in the chronology of events – sometimes useful to be reminded of – and gives us an opportunity to reflect on our personal histories. 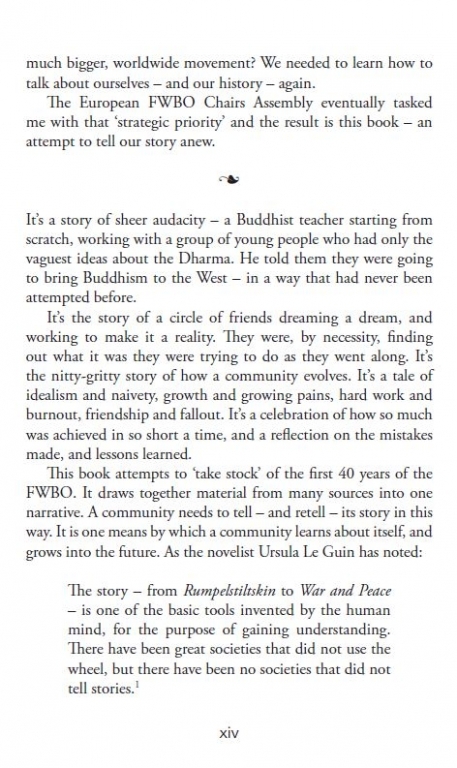 The story of the first four decades, as told by Vajragupta, offers us a pause for reflection, as well as encouragement and inspiration for the next chapter. 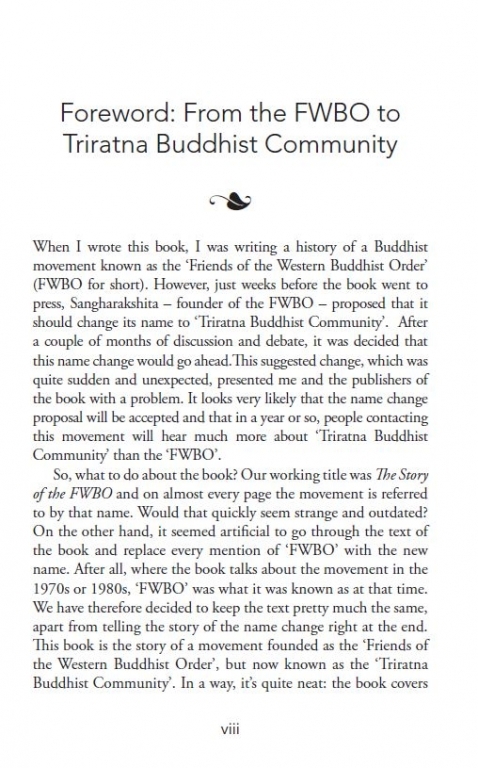 "a courageous and important book"
Zoketsu Norman Fischer, founder of Everyday Zen Foundation and author of Sailing Home.